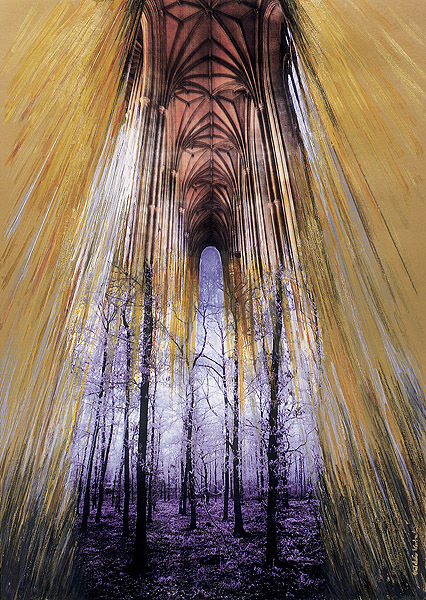 In the following we introduce some pieces from Katalik Kádár’s series titled: ”Cathedrals” which she created in 1999. 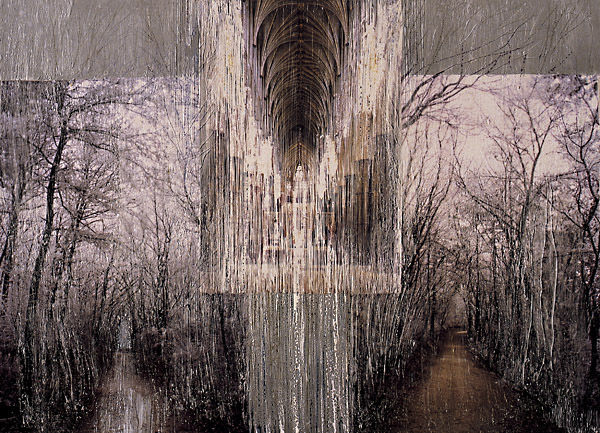 Certainly all the pieces are open to the public and can be purchased in our gallery. Click on the picture to enlarge. 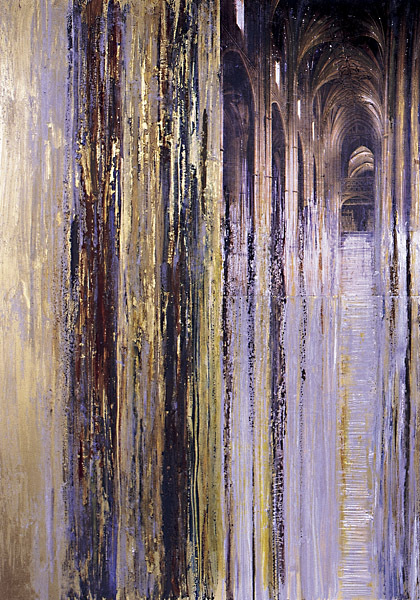 Kádár Katalin — Cathedral 1. 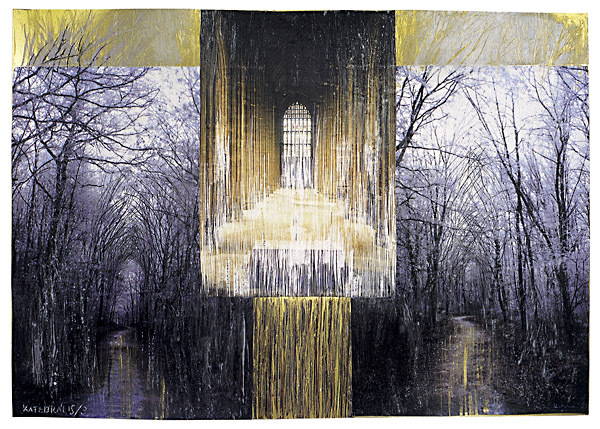 Kádár Katalin — Cathedral 2. 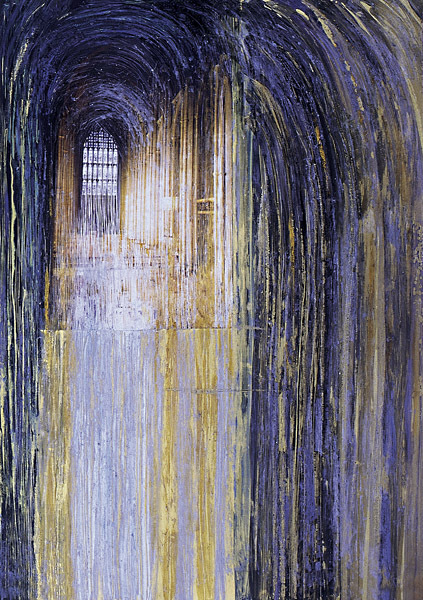 Kádár Katalin — Cathedral 3.